Not all heroes wear capes. We say that a lot when talking about lifeguards and lifeguard jobs. Not every day on the job as a lifeguard for Hastings Water Works has excitement and adventure. There are many days where you’re simply present, providing safety and peace of mind to the people enjoying the pool. But there’s a reason for the high standards we set for our lifeguards. We put them through intensive hands-on training and expect vigilance from them every moment of every day. We were reminded quite recently that not all heroes wear capes. I’d like to take a moment to give kudos to the two lifeguards on duty this afternoon at the Tri-C pool. I noticed a young man struggling at the bottom of the deep end just as I was finishing a lap. Hastings’ lifeguard, Jake, performed a deep-water rescue and very effectively brought the frightened, combative swimmer to the surface. Once at the edge of the pool, the other Hastings’ lifeguard, Tom, stabilized the swimmer, assisted him out of the water, then assessed him for injuries. These men did an outstanding job of saving this young man and performed superbly as a team. I realize that they were “just doing their jobs,” however, I hope Hastings Water Works will recognize their life-saving performance. We are exceptionally proud of Jake and Tom for their professional and heroic efforts, but the story doesn’t end there. 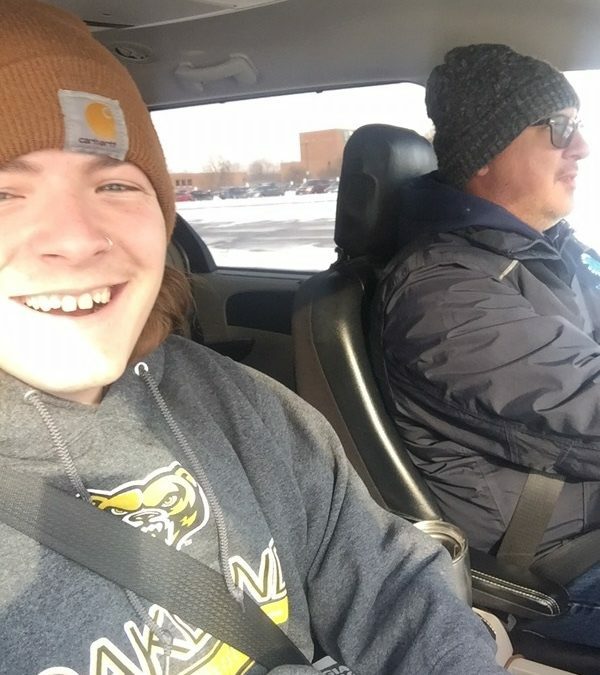 After a tough but very successful day, Tom stepped up to offer Jake a ride home. Both were emotionally drained but eternally gratified, knowing their focused vigilance and ongoing training were the reasons they were able to save a life. Two lives forever connected by a lifesaving, life-altering event. It’s true: not all heroes wear capes. We know, because two of them are Hastings Water Works lifeguards. 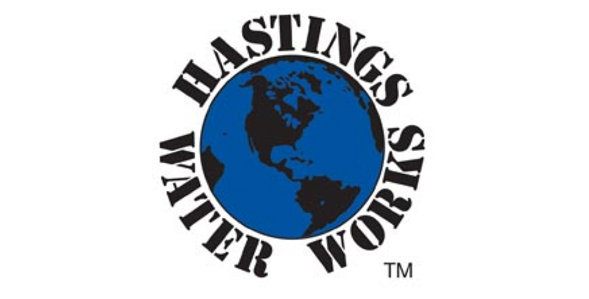 Interested in working for Hastings Water Works? We’re hiring lifeguards! I feel very comfortable going to TriC for my stretching exercises. I suffer from cramping 24/7 from nerve damage and I don’t worry about it with those guys there especially when they play Beatles music.